Capitalism and communism are arguably the 20th century’s biggest love story. Artist Yevgeniy Fiks donated Lenin’s eponymous book Imperialism The Highest Stage of Capitalism to 100 major corporations. 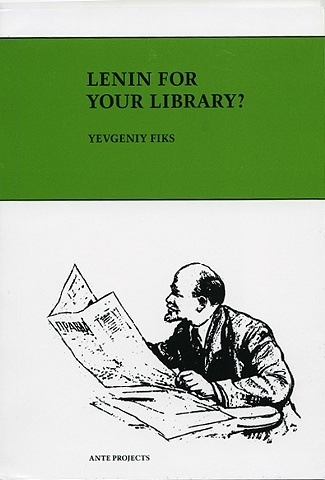 Equally hilarious and disturbing, the 34 letters Fiks received in response to his donation are reproduced in a book designed to appear exactly like the original Lenin publication.